These ducks will never swim. 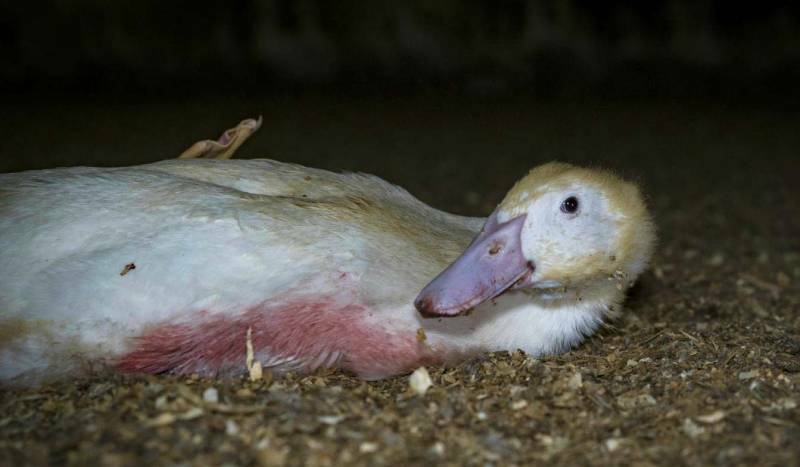 Ducks in Australian farms are being denied one of their most fundamental needs. Ducks NEED water. In nature, a duck spends much of her life on water, and therefore has naturally weak leg joints. 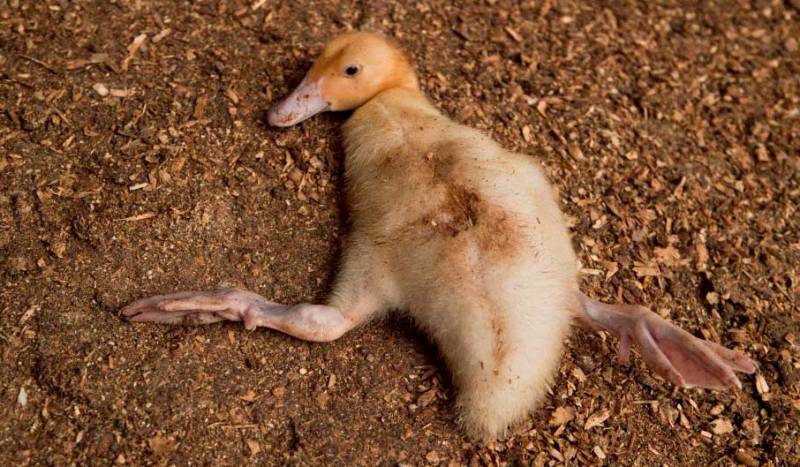 In farms, with no water to swim or bathe in, ducks are forced to use their legs to carry their weight every day for 7 weeks — when they will be sent to slaughter. Water deprivation increases the risk of lameness, broken bones, dislocations, infection and disease for a duck on a farm. Wherever factory farming exists, animals suffer. The choices you make can help end this. Will you stand up to animal cruelty in the meat industry? Sign your name to join 5109 people supporting an end to the suffering of ducks raised and killed for food. Un-check this if you do not wish to receive breaking news, updates about our campaigns, and more ways you can take action for animals. Check this to stay in the loop and we'll send you breaking news, updates about our campaigns, and more ways you can take action for animals. , you've given animals a powerful voice today.  So we'd like to give you something back. Can we send you a FREE veg starter kit — full of delicious animal-friendly recipes? Thank you so much, ! Thank you for supporting an end to the suffering and deprivation in the meat industry. Don’t forget to share this campaign so your friends can have a say, too! Our vision is for a future where all animals are treated with compassion and respect and are free from cruelty. Join us to create a kinder world.